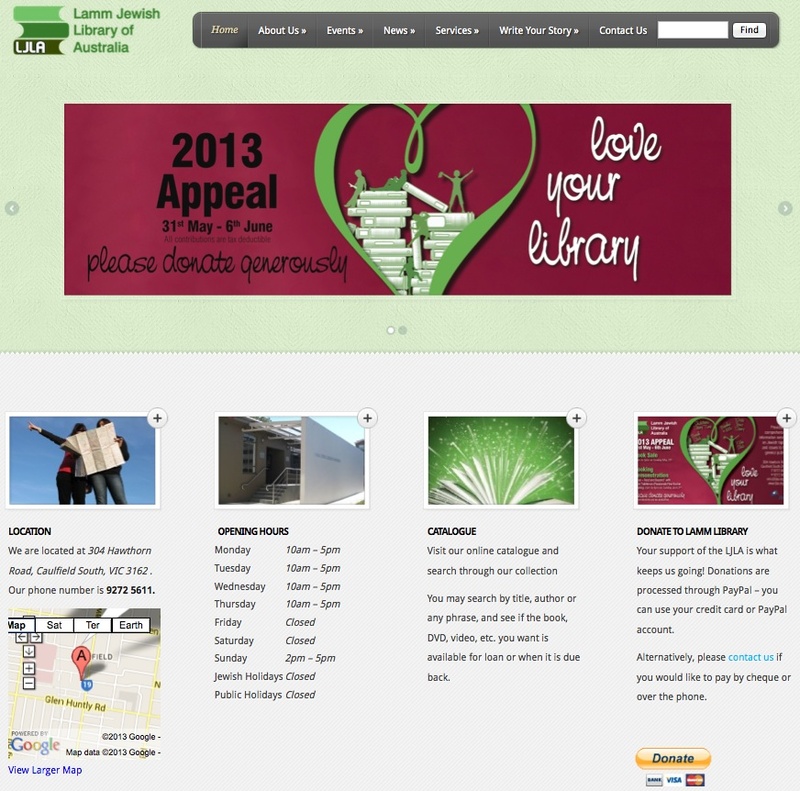 LJLA wanted a new site in time to launch their annual appeal. The site enables the public to donate to the library via PayPal, thus streamlining the fund-raising process. Additionally, the website advertises upcoming events on the homepage and allows users to sort events by category. There is also a news section and portfolio interface for browsing through the Write Your Story Program.